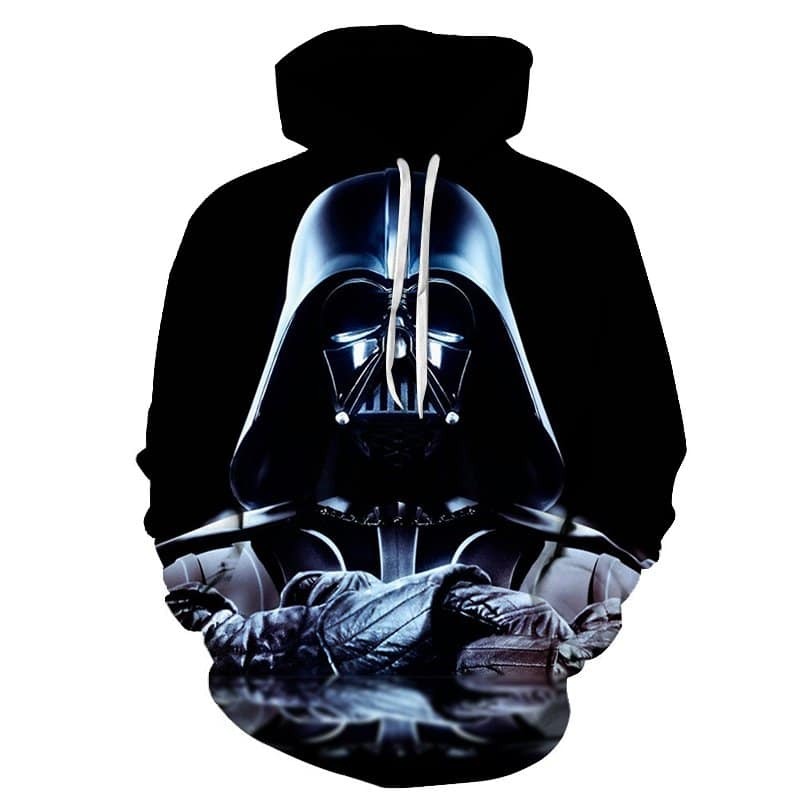 This epic black hoodie features Darth Vader from Starwars with his arms crossed. 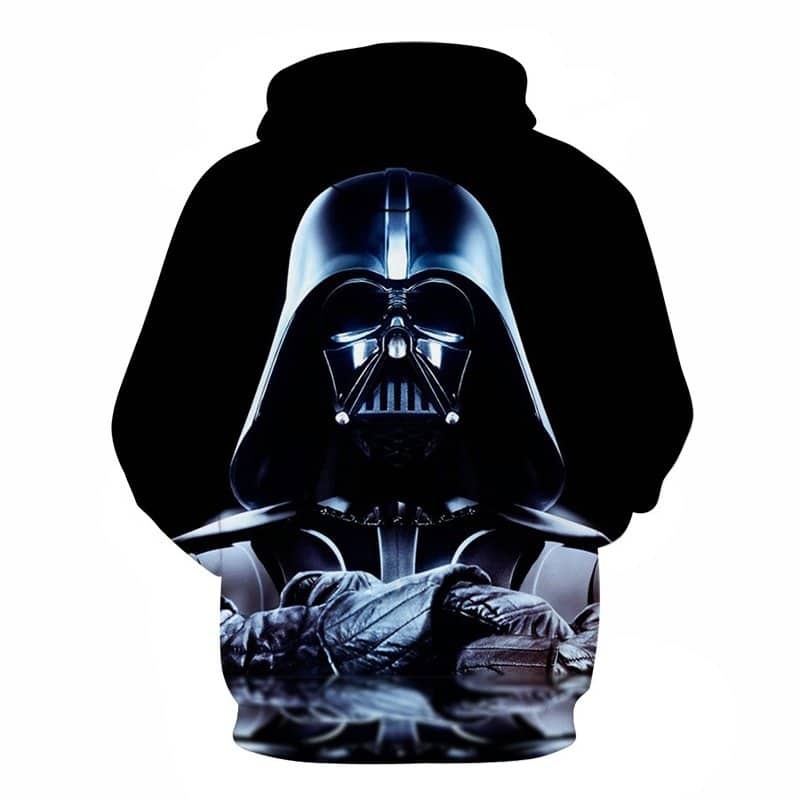 This Darth Vader Hoodie shows him on both the front and back. If you are a Starwars fan then this hoodie could be for you. The hoodie is comfortable to wear, looks fashionable and is wearable anywhere. It was designed for both male and female. Tag your photos with #darthvader on Instagram.